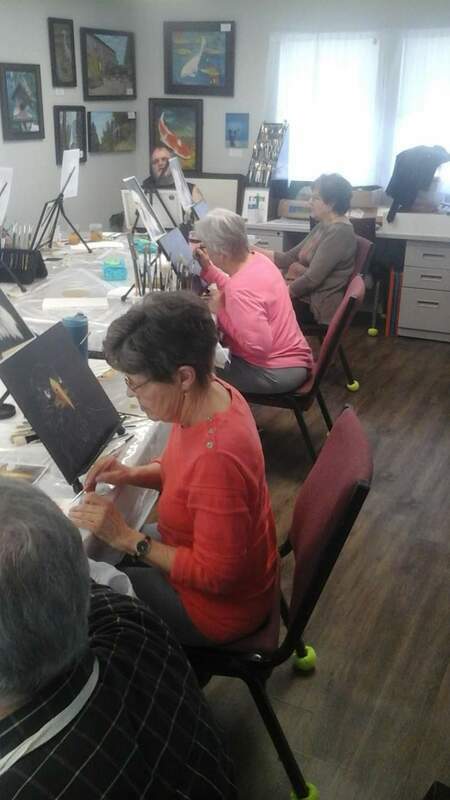 Von Dell Gallery and Studios has a 15-seat Art Studio where we offer classes in painting, leather tooling and Zentangle. You will walk away with artwork to be proud of and an experience to remember. When the class is finished, your project will be complete and the artwork can be taken home . 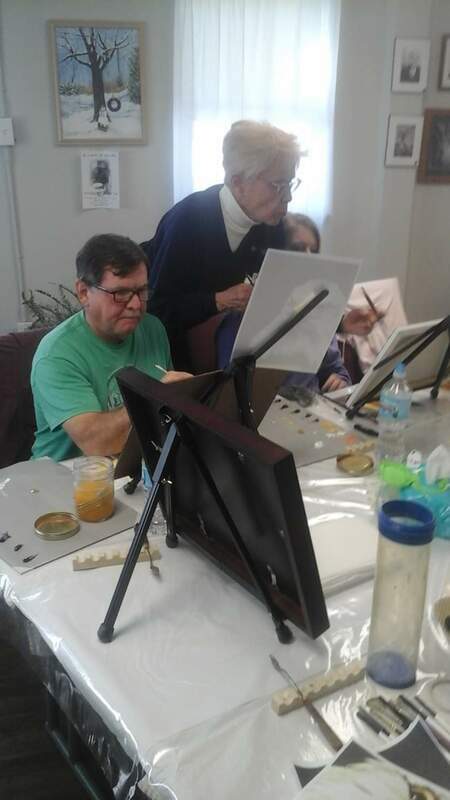 The artists provide the enthusiasm and step-by-step instructions in a fun and relaxing atmosphere. For a couple of hours come in and let your hair down. Get lost in the moment and enjoy yourself. Everything you will need for your painting class will be provided including the canvas, paint, and supplies. Our guests provide their inspiration and individuality. Each student's painting will reflect the unique style of the painter which results in everyone's painting to look different. That is the beauty of art and individualism.